Andy is a passionate communicator of God's word. He takes the responsibility of "rightly dividing the word of God" seriously. However, he understands the simple truth that people don't care how much you know, until they know how much you care. He takes time to know and love the people in the community and is always available to talk with a person that has a need. He was born in Indiana where he was raised and eventually obtained His Bachelor's degree in Criminal Justice. Although his plan was to continue on to law school, God's plan was different. Surrendering to God's plan for pastoral ministry, Andy started seminary at Liberty Baptist Theological Seminary in 2002. After a student ministry at Maranatha Baptist Church in Farmville, Virginia, Andy was called to pastor Daleville Baptist church in 2004. He served there as the Senior Pastor for 10 Years. Then in 2014 God led him to Onancock Baptist Church. Andy married his wife Elizabeth in 2003, and they have been blessed with three children: Sarah, Abigail, and Drew. Russell has a deep passion for music and people. However, it is his desire for others to love music too. He leads energetic worship with a desire to lead others to be engaged in worship. He was born in Fort Leonard Wood Missouri, however, spent most of his life in the Hampton Roads area in Southeastern Virginia. God called him into ministry in 2006 and he spent many years volunteering and gaining ministry experience at Liberty Baptist Church in Hampton, Virginia. God called him into his first full-time ministry position in 2012 where he served as the Worship and Student Pastor at Restoration Church in Hampton, Virginia. 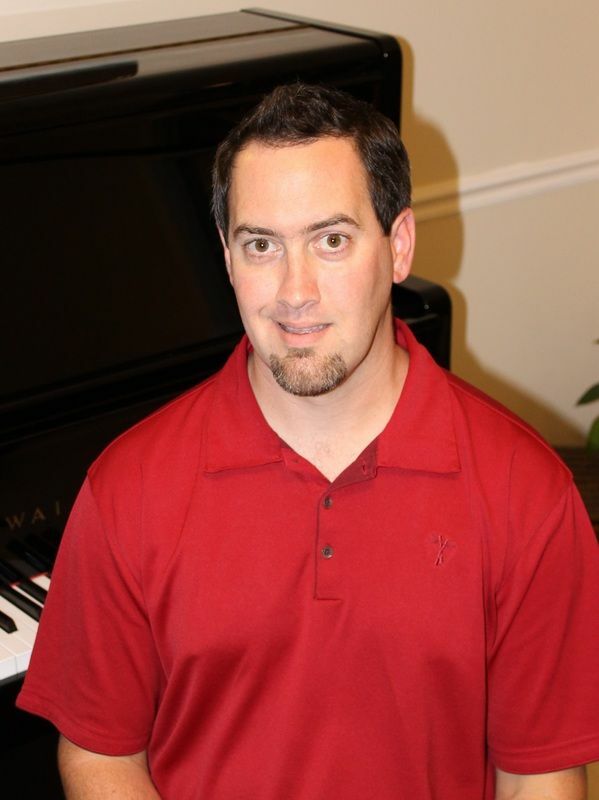 God called him to Onancock Baptist Church in October 2014 where he serves as the Associate Pastor of Worship and Connections. Russell earned his Bachelors of Science in Religion at Liberty University in 2010. He furthered his education at Liberty University where he earned his Master of Divinity in Professional Ministries with a focus on Evangelism and Church Growth. Russell married the love of his life in 2001. He and April have one son, Jadon, who unbelievably has more energy than his father! Russell is a lifelong St. Louis Cardinals fan as well as a Rams fan, which should not be held against him. Randall was born and raised in Port Huron, Michigan. He professed his faith in Jesus Christ and was baptized in his early thirties. Over the years he had many experiences that challenged and strengthened his faith. After high school, he worked full-time in the Paper Industry, raised a family, and attended Saint Clair County Community College in Port Huron, Michigan. After his call to ministry he began his theological training at Liberty University and Christian World College of Theology in Salisbury, Maryland. Randall has always been involved in Youth activities. He has volunteered with the Port Huron Minor Hockey Association and the Baton Rouge Youth Hockey Association as well as the First Baptist Church in Zachary, Louisiana. It was here that Randall felt called to Youth ministry and submitted to that calling. Randall and his wife Brenda have been married for thirty three years. They have a full quiver as well with three grown kids; Randy and his wife Allison, Ian and his wife Maddison, and Kalea. They have four wonderful Grandchildren Braxton, Colton, Parker, and Camdyn. Randall is high-energy and enjoys outdoor activities. He is also a sports fan who grew up cheering for all the Michigan area teams - his favorite being the Detroit Red Wings. Randall is thankful that God moved him to the Eastern Shore and is passionate in reaching the Youth on the Shore for Christ. Randall's goal at Onancock Baptist Church is to bring students closer to Jesus through relationship-building and Bible Teaching.